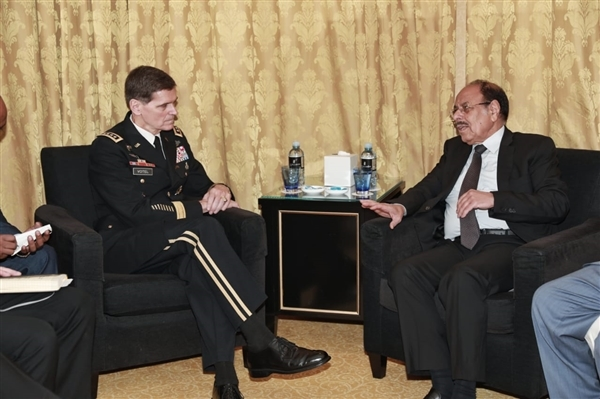 Alsahwa Net- Vice President Ali Muhsin Saleh met today, Sunday, Commander of the US Central Command, General Joseph Votel in the Bahraini capital, Manama. Saleh affirmed that the cooperation and support of friendly states in building the Yemeni army will maintain security and stability for Yemen, protect international territorial waters and contribute in international peace and security. 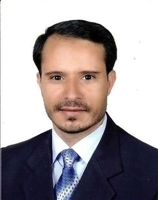 Saleh highly appreciated the willingness of American officials to resume providing support to Yemen in the field of combating terrorism and training Yemeni security cadres. 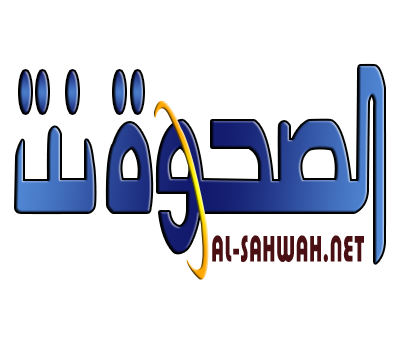 He further said that Iran is still continuing its interventions in Yemen, stabilizing its security and smuggling weapons to the Houthi rebels.